The RFX Pro Series Dual Compound Grips are part of the latest RFX collection. 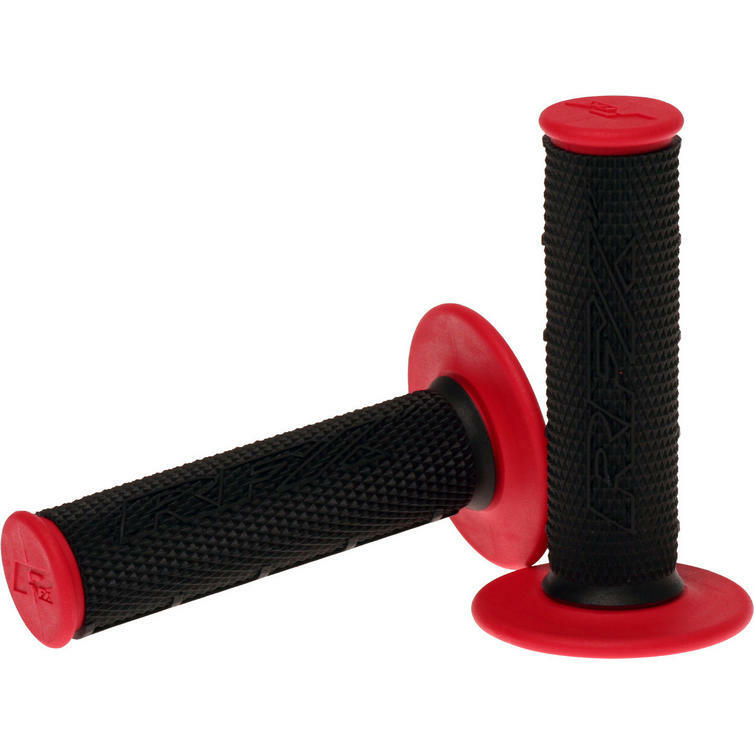 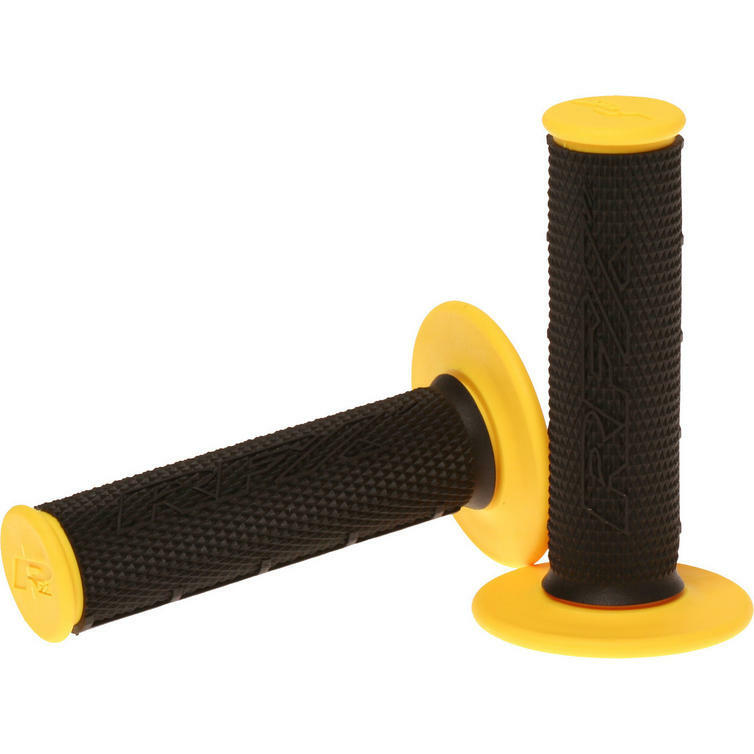 The RFX Pro Series Dual Compound Grips are manufactured from high spec synthetic Kraton Polymer and feature the vibration reduction benefits and stickiness of natural rubber but resist damage caused by sunlight and chemicals that occur with natural rubber. The grips feature a dual density design which allows for an external 60 SA compound that is more durable and resists crash damage. 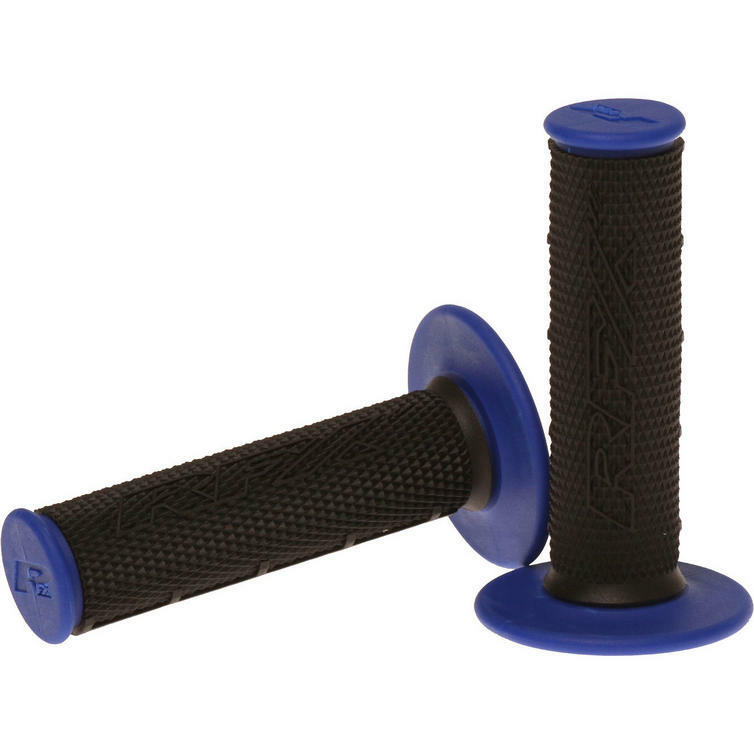 Yet has a soft centre 25 SA compound grip area for the best vibration resistance and comfort available. The grips use the industry standard half waffle design with a level RFX Logo on the palm, this upper diamond and lower waffle design gives the best combination of palm area comfort and lower grip for muddy conditions. 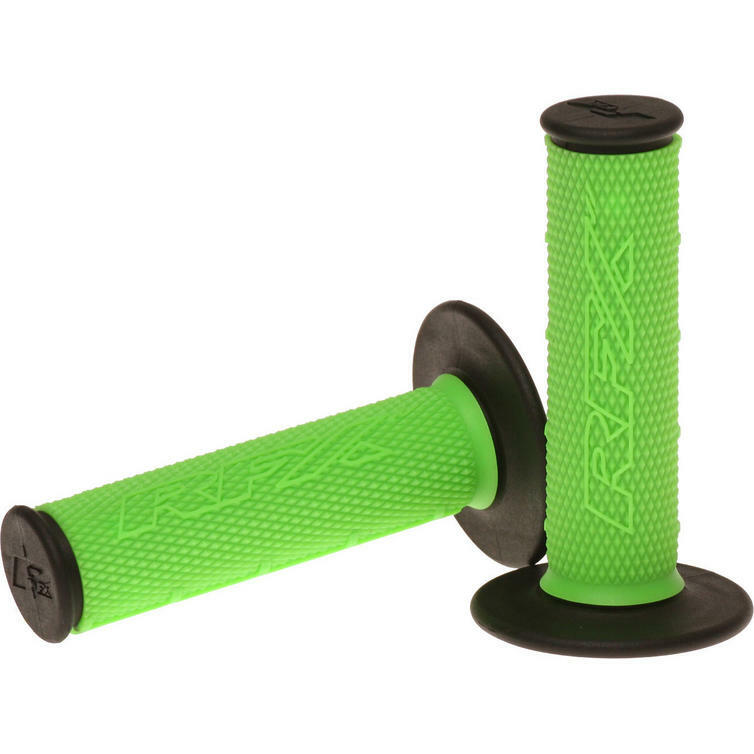 View all RFX Grips. 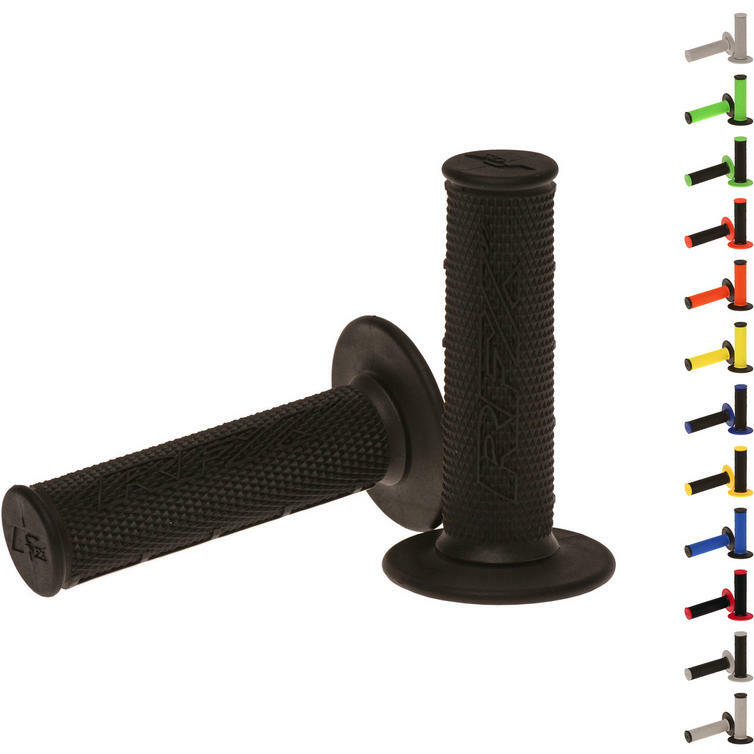 View all Grips.